Depth of Field, Anti-Aliasing and much more! 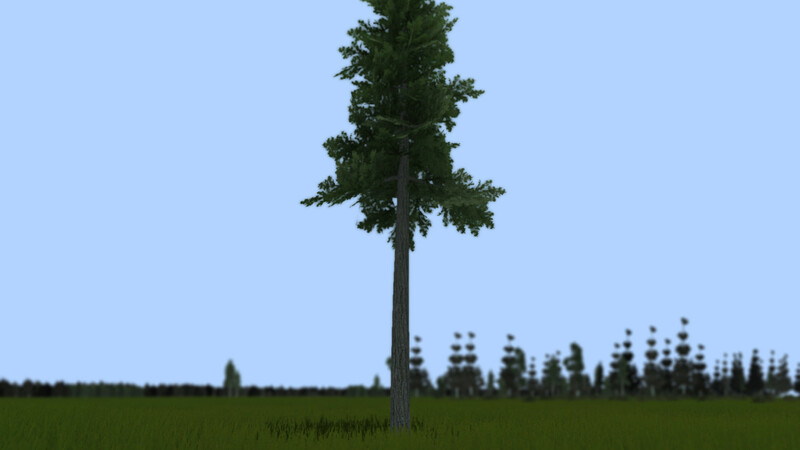 Over the last few weeks, we’ve been working on a new graphics collection for Grass, Trees ect ..This is going to add some more depth into the game rather than it looking bland. I’ll leave you with this screenshot, it demonstrates some of our new rendering stuff, which allows for Depth of Field, Anti-Aliasing and much more! This screenshot for example is very work in progress! – I forget to mention DX11 support, we’ll probably start with DX9 and eventually roll out DX11 since we’ll be releasing on Early Access to allow for community input and new modes! Hey you! Yes you! Man in the blue sweater, Lady with the pink shoes, Little boy with your pet goat. Well we have the game for you, With full realistic grass physics, beautiful sky-boxes, Cows?! Grass Simulator is the game of the next generation, Here are the awesome things possible in Grass Simulator. Join the Steam Community Group Page! What do we need the guns for? PINNED: Wil it be worth it?? this game is a failed abortion. why steam, why, this game has just given me cancer and some other disease and disorders, why did you do this!!! !, (Darth Vader) "NNNNNNNNNOOOOOOOOOOOOOOOOOOOOOO"
Grass Simulator 2014 has been Greenlit and is now listed in the Steam store. For the latest information, purchase options, and discussions for Grass Simulator 2014, please see it on the Steam Store or in the Steam Community.